Third degree tantrum inevitable. 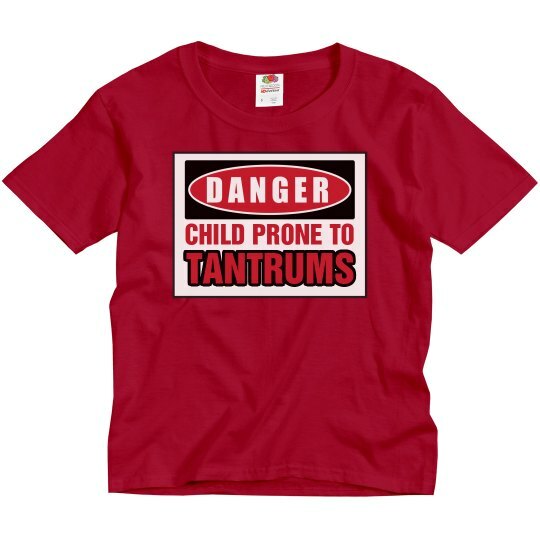 Have a little one that loves to throw tantrums? 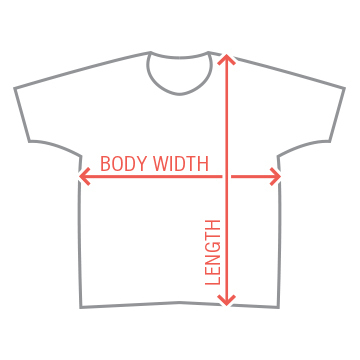 This funny t-shirt is perfect for him or her.